 Miguel's Electrical Services, LLC has been serving: Santa Fe, Taos, Los Alamos, Albuquerque and many towns in between these areas since 2008. Our services include remodel, historical, new build, renovation, insurance claim, restoration, customization and commercial. The company has been involved in many unique situations over their short time in business, but what they lack in time in business they well make up for in knowledge. Miguel, the owner of the company has been doing Electrical Installations since 1995.